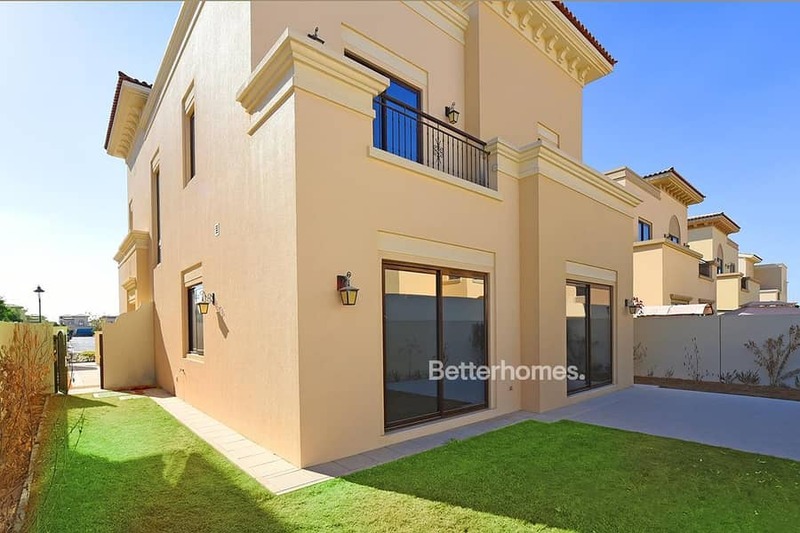 Better Homes are pleased to present this immaculate type 6 villa in Palma Arabian Ranches 2. Downstairs offers a large living and dining area plus a separate spacious family area. A semi open plan kitchen, maid’s room and downstairs en-suite guest bedroom. 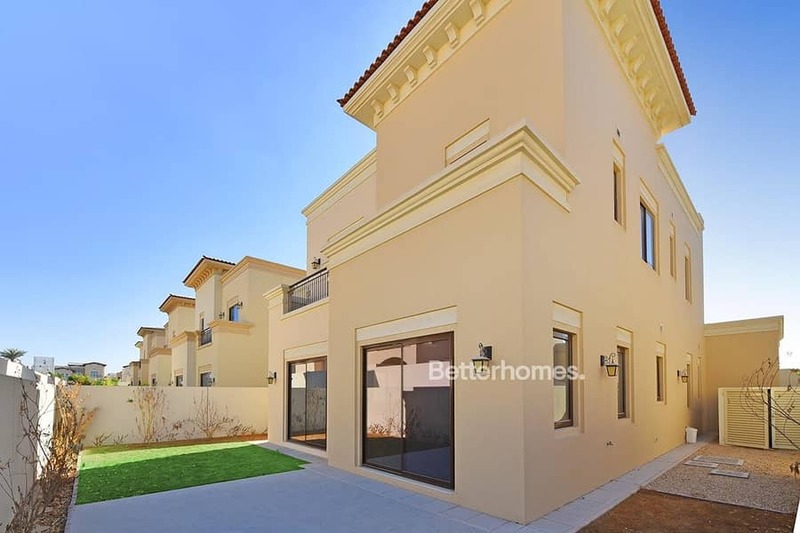 Arabian Ranches 2 is one of Dubai’s most sought-after residential communities and the go-to development for those seeking a peaceful neighbourhood with good quality family housing. 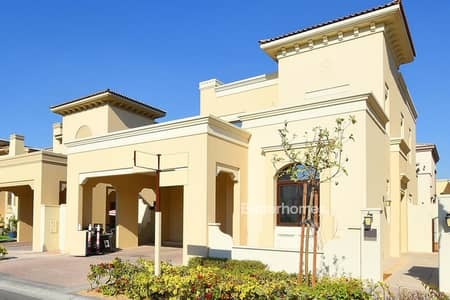 The community is strategically located on Sheikh Mohammed Bin Zayed Road with the main attractions including the Arabian Ranches Desert Course Golf Club and Dubai Equestrian Centre and Polo Club. Both clubs have popular facilities including restaurants, picnic terraces, pools and spas.